Did you know that Eric Carle, author of “The Very Hungry Caterpillar”, began his career in Children’s Literature as an illustrator? Yes, it’s true! His first venture was as the illustrator of “Brown Bear, Brown Bear, What Do You See?” which was written by Bill Martin Jr, Bloom’s March Author of the month. Soon after that Eric Carle authored and illustrated the world-renowned and much loved book, “The Very Hungry Caterpillar”. Eric Carle’s unique illustrations and beautifully told stories are favorites among both children and teachers. 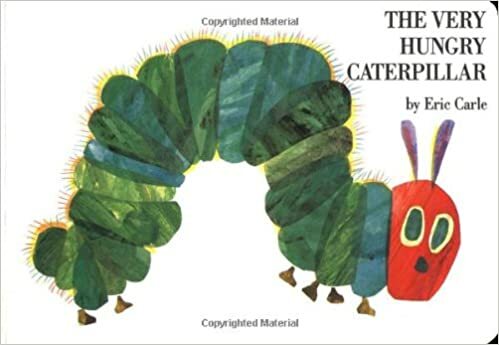 No classroom is complete without a copy of The Very Hungry Caterpillar which brings to life the metamorphosis that a caterpillar goes through to become the beautiful butterfly in the end. Since then he has written and illustrated over 40 children’s stories which have been printed in over 60 languages around the globe. The Mixed-Ip Chameleon teaches us that the best way to be is as ourselves when he gets all mixed up with different parts that just don’t work for him. Mister Seahorse shows us Fathers taking care of their babies in a beautiful underwater setting where we get to spy them through the camouflage of nature. 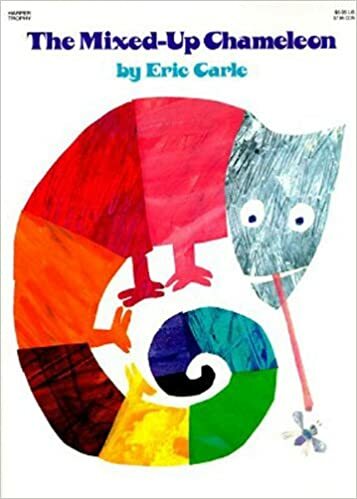 In addition, Eric Carle’s stories help to introduce children to new vocabulary and concepts of nature with his inviting and simple style of storytelling. 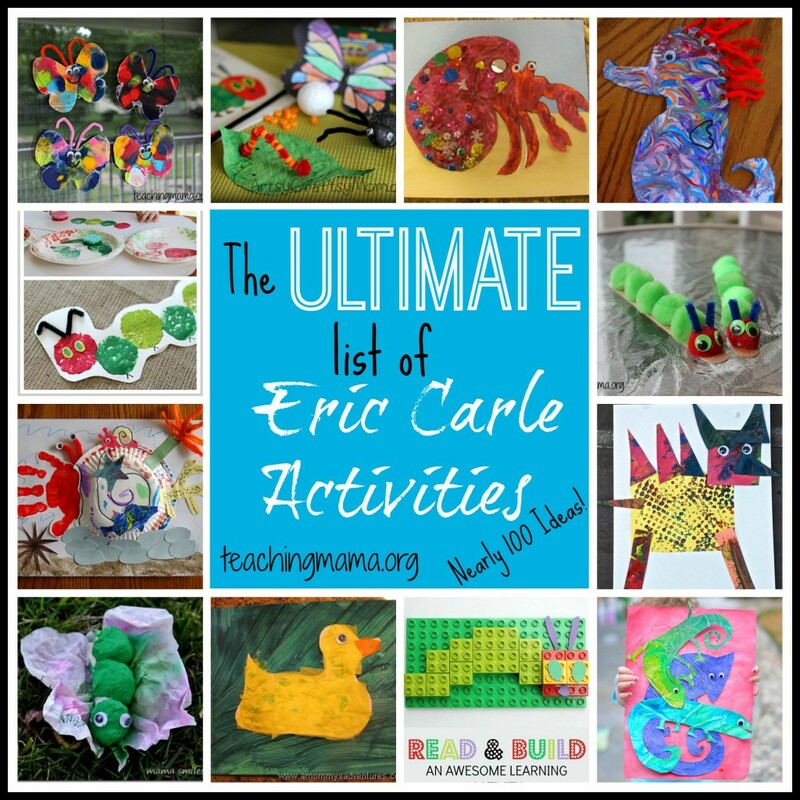 The next time you visit the library be sure to check out an Eric Carle book (or two).